I'm taking my five-year-old son up to Newport, RI tomorrow for an early summer camping trip...we'll set the tent up on nearby Conanicut island at Fort Getty - overlooking the West Passage of Narragansett Bay. 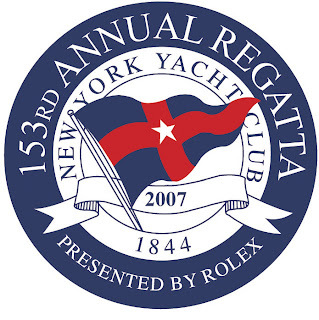 On Sunday we'll be at Fort Adams early to watch the day three start of the annual Rolex-sponsored NYYC Regatta. I'll bring my camera so stay tuned for the shots. Have a great weekend! Have fun. Sounds like a great weekend. Hope the rain on Saturday doesn't spoil your camping. 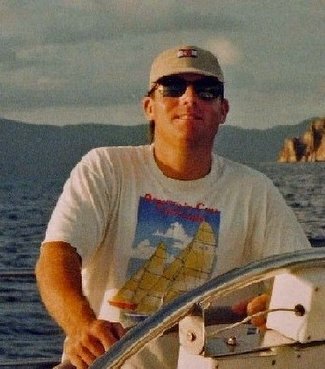 I hear there's an Opti and Laser 4.7 regatta at Sail Newport this weekend too so you will be able to show your son some boats that he can be sailing himself in a few years.